Times Series Analysis in the Social Sciences is a practical and highly readable introduction written exclusively for students and researchers whose mathematical background is limited to basic algebra. 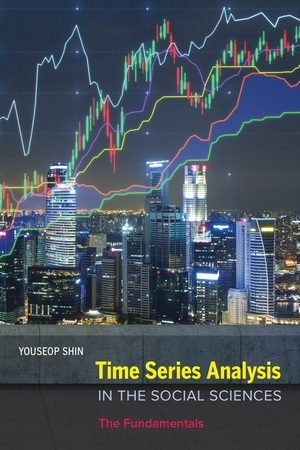 The book focuses on fundamental elements of time series analysis that social scientists need to understand so they can employ time series analysis for their research and practice. Through step-by-step explanations and using monthly violent crime rates as case studies, this book explains univariate time series from the preliminary visual analysis through the modeling of seasonality, trends, and residuals, to the evaluation and prediction of estimated models. 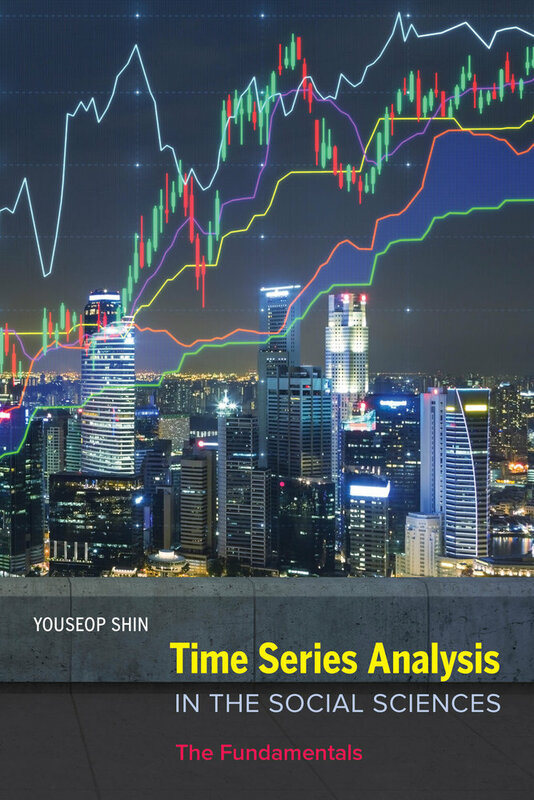 The book also explains smoothing, multiple time series analysis, and interrupted time series analysis. With a wealth of practical advice and supplemental data sets wherein students can apply their knowledge, this flexible and friendly primer is suitable for all students in the social sciences. Youseop Shin received his PhD from the University of Georgia, Athens. He is currently Associate Professor in the Department of Political Science and International Studies at Yonsei University.